I have a deep love for all things miniature, so when I came across these, my heart went a flutter. 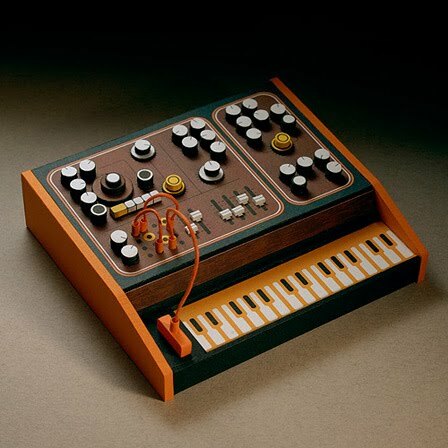 Hand-crafted from paper and cardboard, these analogue miniatures by Dan McPharlin are absolutely amazing. You can see more of this work on his flickr stream.